Since 2009, STARability Foundation has been offering Life Skills Classes to its members. 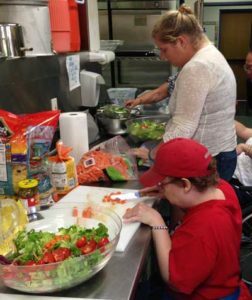 These classes have helped to promote independence and teach important life skills. 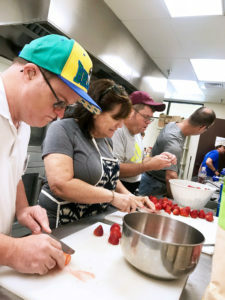 STARability offers cooking classes that are held on Wednesdays, from 10:00am – 1:00pm. Sandra Smith, the instructor, teaches health & nutrition along with how to create tasty and healthy meals. Her students adore her and attend the classes year after year. The upcoming 6-week sessions are February 27, 2019 – April 3rd, 2019. 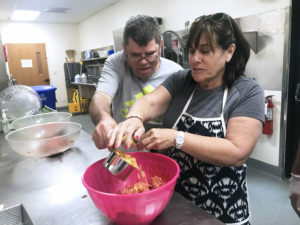 STARability’s Cooking Class runs in sessions at Emmanuel Lutheran Church. The fee is $60. Those that do not want to sign up for the entire 6-4 week sessions are welcome to sign up on a weekly basis for $15 per class. Sign up: susan@STARability.org or (239)594-9007. Meet Our In-Season Instructor, Sandra. 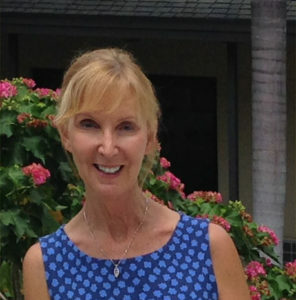 Sandra Smith is a licensed social worker who has generously donated her time to STARability Foundation since moving part time to Florida in 2008. Sandra, who has an M.S.W. from Catholic University, worked and taught at several health facilities and universities in the Washington D.C. area, and had a private practice for 10 years. 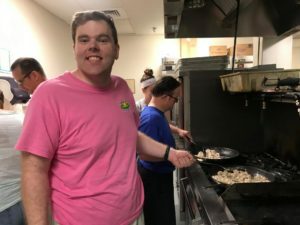 After retiring in 2003, Sandra volunteered at Chesapeake Hospice, the Department of Aging in Annapolis, MD, and the Providence Center for developmentally disabled adults. Sandra conducts Life Skills workshops for 4 months every year for STARability members. She has taught cooking, health & nutrition, financial literacy, personal safety, and others. In addition to teaching the weekly 4-hour class, Sandra develops curriculum and does all the preparation for each class. 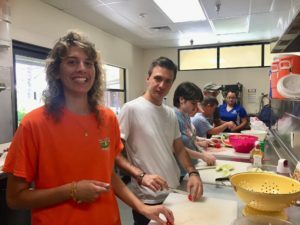 According to Sandra, the life skills classes have been a wonderful program for her to employ her group skills and love of this population, developmentally disabled adults. “The students and their parents/caregivers have enriched my life beyond what I can express,” said Sandra.